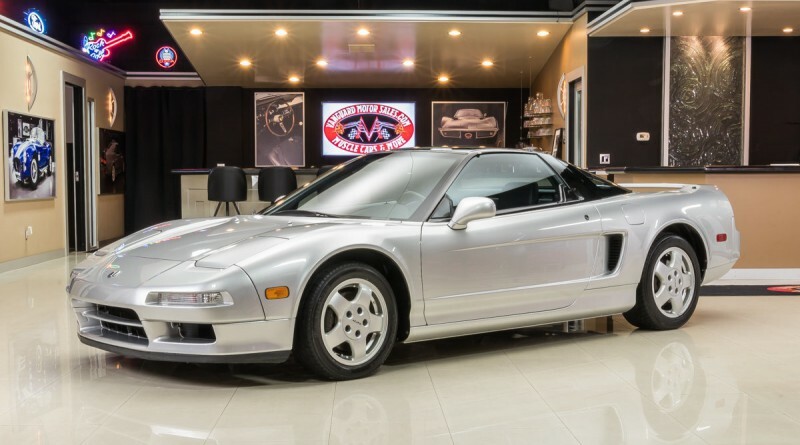 You are about to view a complete video tour of this mint 1991 Acura NSX currently listed for sale with Vanguard Motor Sales in Plymouth, Michigan. This one-owner example is fitted with a rare 5-speed manual transmission and has just 35,780 original miles on it. This is a highly desirable Acura NSX for sale. The video below is a full walk through that covers every single aspect of this collector grade Acura NSX. For those interested in this particular car, or just fans of the NSX, this video is worth watching. 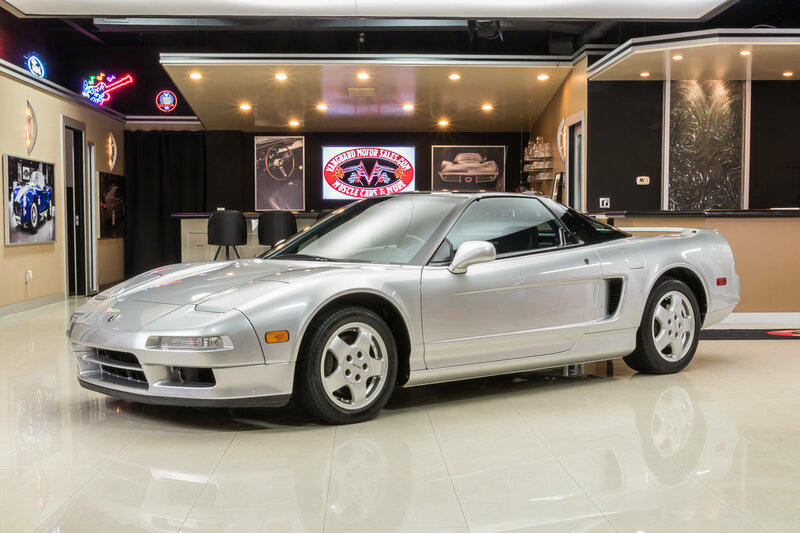 Our 1991 Acura NSX will put you straight back in your seat. We got this beauty straight out of the garage of the original owner from 1991! Always kept in his climate- controlled garage. 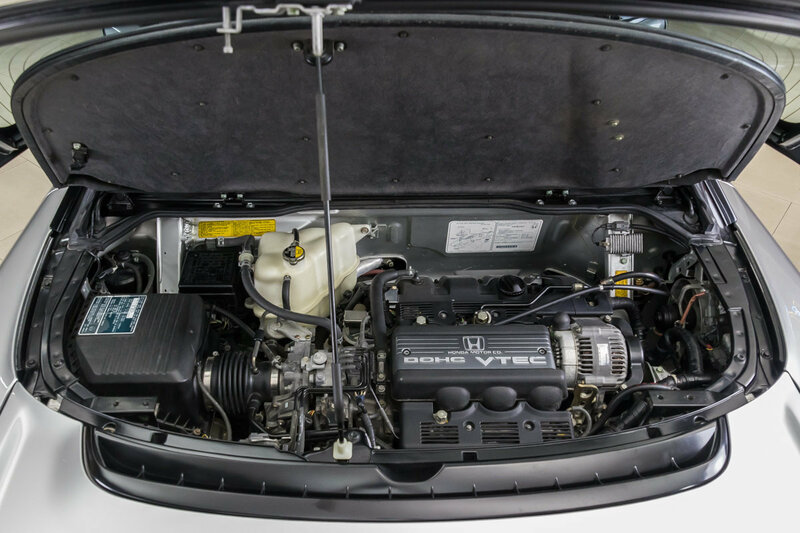 The original C30A 3.0 Liter V6 electric fuel injected engine sits connected to the original 5- speed manual transmission. When those tires hit the pavement its putting about 270 horse power out the back. No worries with the limited slip trans axle underneath. 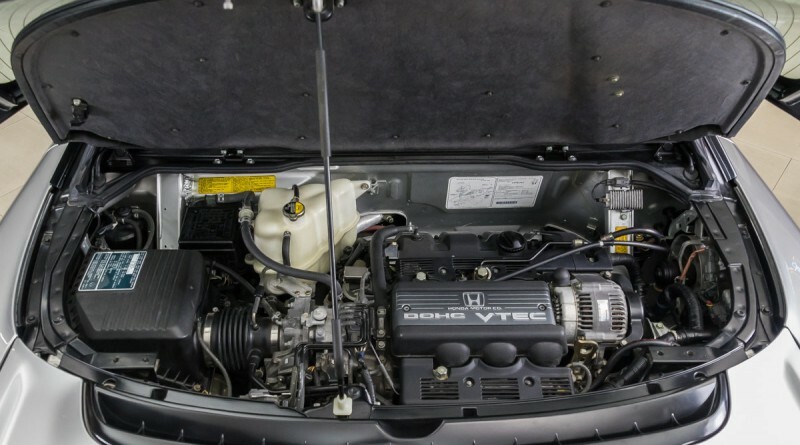 As far as we know these engines were only made for NSX cars. This here is a low mileage car; the odometer reads that there has only been 35,000 miles clocked on this car in the past 27 years. All aluminum body on this car is what makes it lite weight and quick. These cars were originally marketed for competing against Porsches and Ferraris, as it was sort of Hondas first attempt at a sports car. Looking at the Vin # we have inferred that this is only the 1,002 of these cars produced for the U.S.
Current asking price is $79,900.